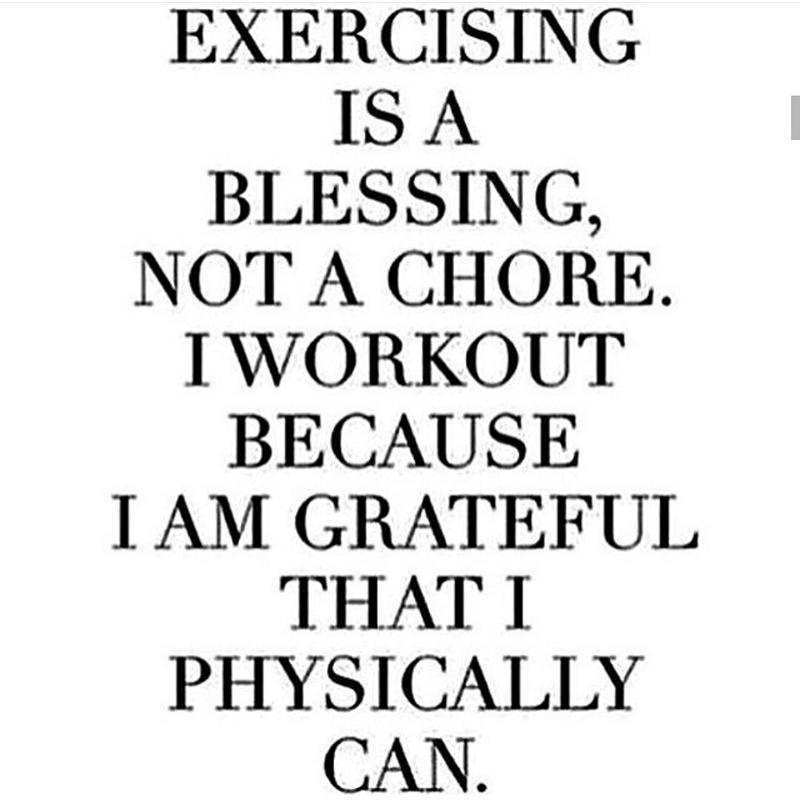 Exercising because I can! – Living life the MegaSpecial way! ​Stepping out of my comfort zone & leaving the bungalow at a ridiculous hour to go get my Pilates on at a gym I’ve never been to before! All for the love of a challenge & with a wonderful soul!